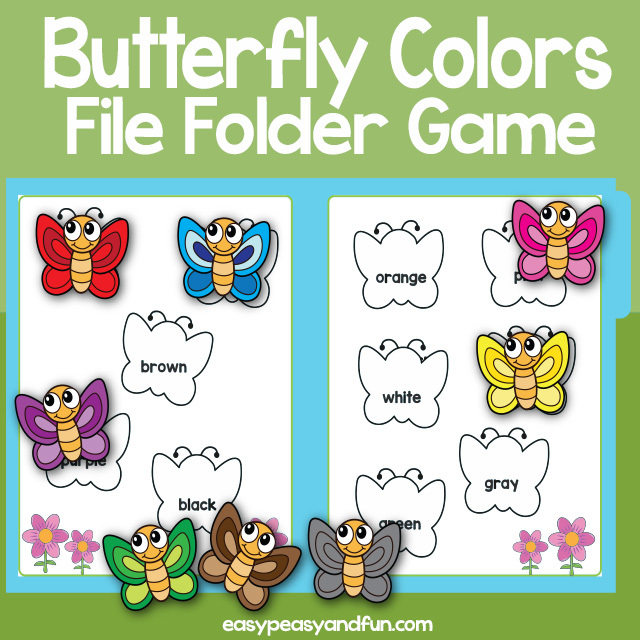 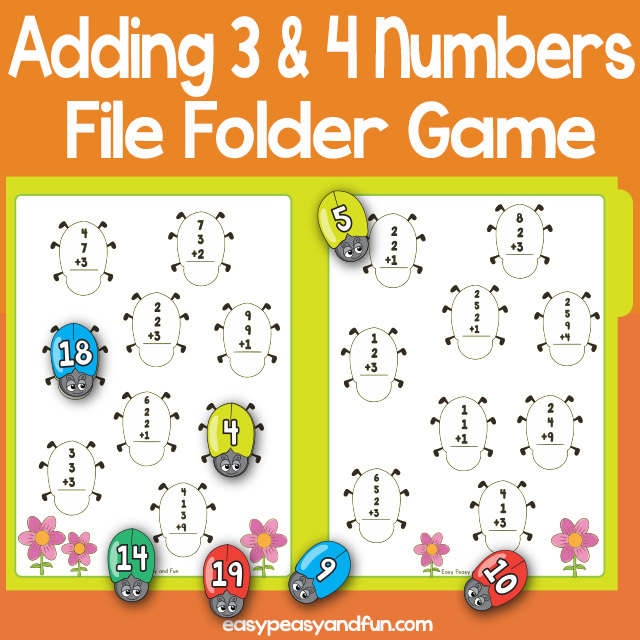 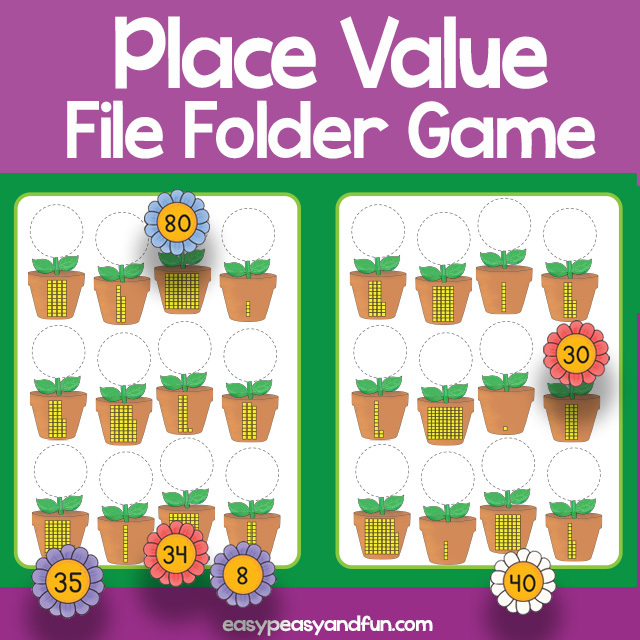 Explore colors and color names with this engaging colors file folder game. 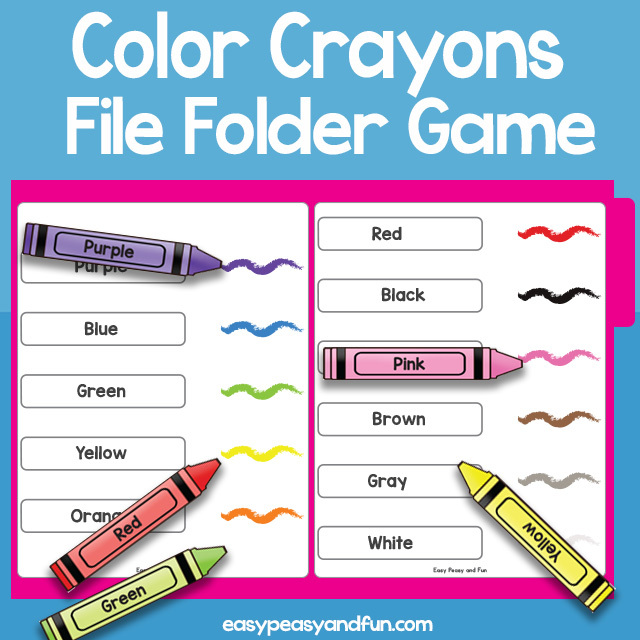 The aim of this game is to match the colored crayons to the names – as the names appear both on the crayon and in the box the crayon will go (as well as there being a color trail next to it) this file folder game is appropriate for even the youngest kids who can’t jet read. 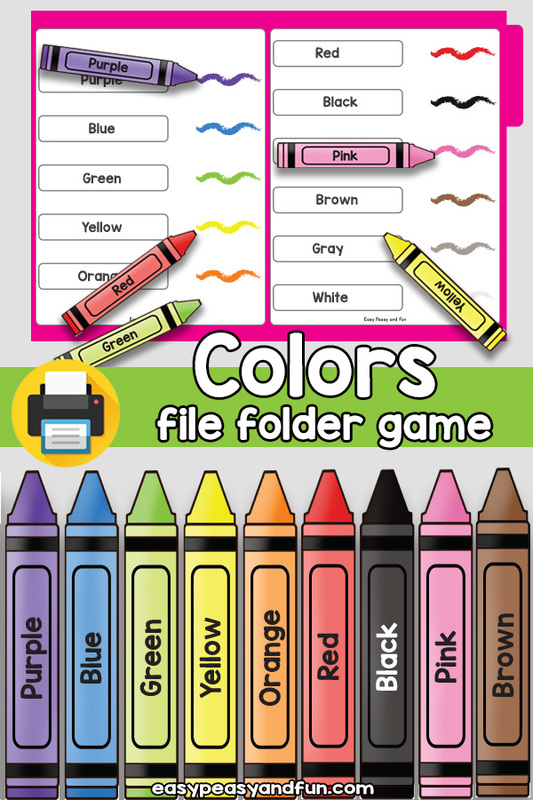 It’s a wonderful resource to help them identify the color words.